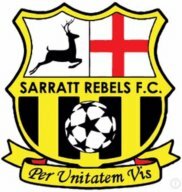 Sarratt Rebels U10s have just completed their first season together. The kids have developed really well, played some lovely football and had a lot of fun. We now need to find at least two more players to join the squad as we look ahead to next season when the games go to 9-a-side. Training is Saturday morning 9:30 - 11:00 at our home ground in Sarratt. 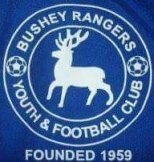 Matches (West Herts Youth League) are Sunday mornings. Our number one priority is that the kids enjoy their football. We are also very focused on developing them as players. The head coach is Level 2 qualified and DBS checked. We are committed to equal minutes on the pitch and position rotation. And the parents are a really welcoming bunch too. 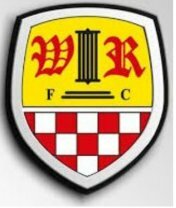 Watford Youth Sports FC U18's for season 2019/20 play in the West Herts Youth League, Division 1. Watford Youth Sports FC is an FA Charter Standard club, with FA qualified coaches. We are a strong footballing side with a commitment to success. We always try to encourage and play attractive football. We finished runners-up in Division 1 this season but are looking to improve. 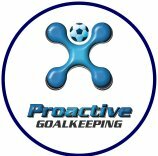 We are looking for a goalkeeper and any strong outfield players who can add value to our current squad. Players must be in Year 11 for September 2019 or in the Upper or lower Sixth Form. 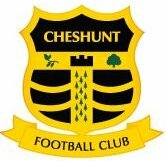 We play our home games in Watford and train once a week on Thursday evening on 4G pitch.